All too often, the Warriors games get accused of doing the same thing year in and year out. Fundamentally they are quite similar, but the Empires series has always been interesting to me because it layers strategy over the top of the familiar Warriors action. The end result is usually my favorite in any series of Warriors games, and that still holds true with Dynasty Warriors 8 Empires. By now, the Dynasty Warriors games have very few surprises left in their story. I thoroughly enjoyed Dynasty Warriors 8: Xtreme Legends Complete Edition because there was just so much to do and the story was very familiar to me - comfortably so even. I first got my experience with the characters and general story back when Romance of the Three Kingdoms came out on the NES and later tracked down a copy of the book to read through it for myself. 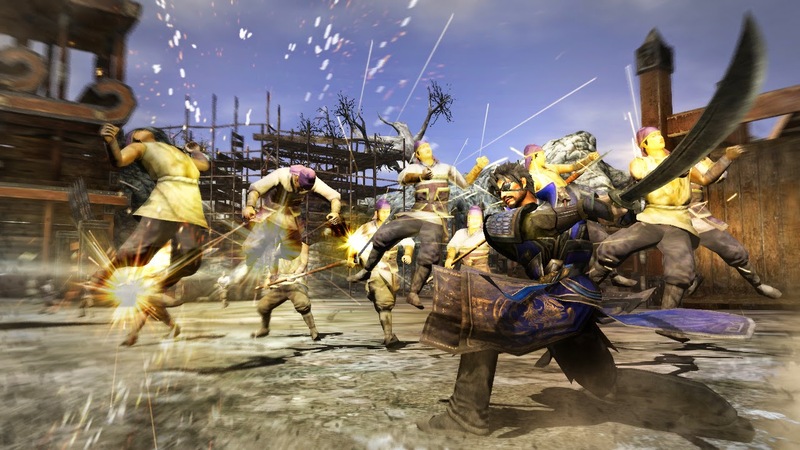 Dynasty Warriors 8 Empires will have a lot of familiar faces and places, but the experience is a far less linear one than the usual Warriors games. Here the story is not a singular narrative where you simply battle between plot points in the story. You have a good deal more ownership over this story, taking your general through fifty years of history. Will your character be a hero or a villain? That is entirely up to you. I usually go the noble route in these games, and I did again here as well - at least the first time. However, playing through the game a second time, I usually was far less scrupulous in my path to power and glory, and Dynasty Warriors 8 Empires adjusts accordingly. For those new to the series, that extra tactical layer can have somewhat of a steep learning curve. It is not hard to manage the menu driven content, but there are a good number of moving parts to account for. However, these role-playing elements create a stronger sense of ownership over the story and the events that take place within it. Trying to train and acquire more soldiers, raising more money or plotting espionage all give this title some flavor that the typical Dynasty Warriors games lack. That is not to say that this is a Warriors-lite game without the combat. After all the plotting is done, turns still boil down to confrontations and these play out largely like one would expect. Your character and generals mow through thousands of enemy soldiers while occasionally stopping to get matched up against opposing generals who provide more of a proper challenge. The combat is still not overly deep, but it is fun and there are some fun twists involving strategy cards and objectives that can pop up in combat. The fighting is more rewarding later in the game than early on. Early in your character's life cycle, the missions you tend to find yourself on are brief and not terribly interesting. They are however, a means to an end as things continue to escalate in both scale and stakes. Also mixing and matching generals and weapons still provides plenty of reason to just play 'one more match'. Too often I found myself saying that over a span of five to ten turns. 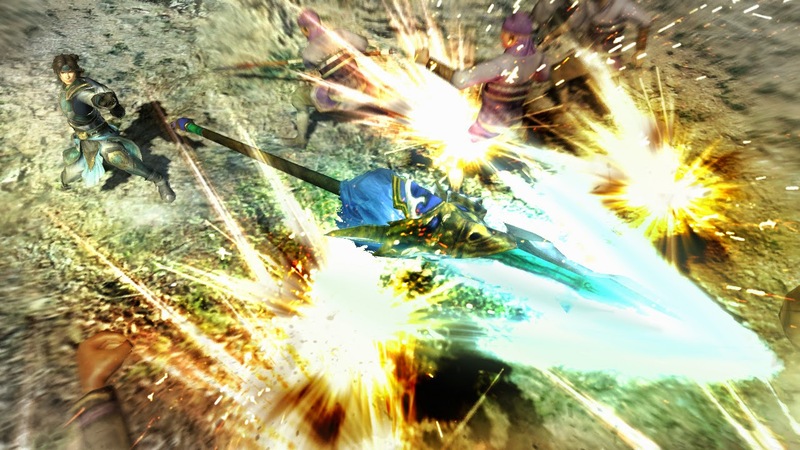 Dynasty Warriors 8 Empires retains the epic amounts of content as well. A deluge of characters, weapons and areas mean that there is a great deal to do while playing the game. Those fifty years (600 turns, one turn per month) is a pretty substantial number in and of itself. Add to it the RPG elements and the numerous pieces of content, and there is a lot of replay value to be had here. Not everything is perfect in ancient China, however. It still feels like the development team has not made great use of the PlayStation 4 hardware. 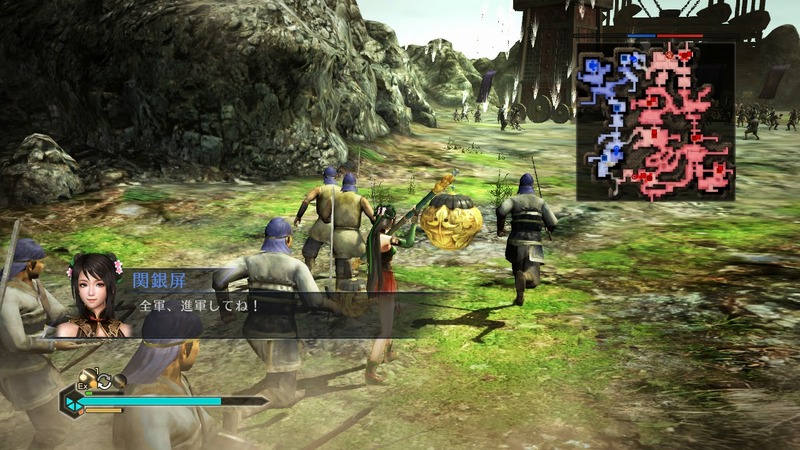 Dynasty Warriors 8 Empires is an attractive game, but I have certainly seen better. The framerate gets a bit choppy in places as well, and the presentation is bogged down by glitches that rear their heads during things like voiced cut scenes. None of these issues are back-breaking and Dynasty Warriors 8 Empires recovers just fine due to the mechanics described, but some additional polish would have been nice. I am hoping that the development team takes the time to make better use of the hardware during the inevitable Warriors 9 game that should be coming in the somewhat near future. Dynasty Warriors 8 as a whole has made the move to the new generation of consoles well, but there is still room for improvement. The formula has not changed a great deal over the last few releases, and while there is steadily more content and options, it feels as though the series is ready for some change that might make better use of the hardware and hopefully bring in some new players at the same time. All of that being said, Dynasty Warriors 8 Empires is my favorite titles from the 8 series. The tactical elements add a layer of strategy to the proceedings while the flexible storyline development combine to create a satisfying overall experience.